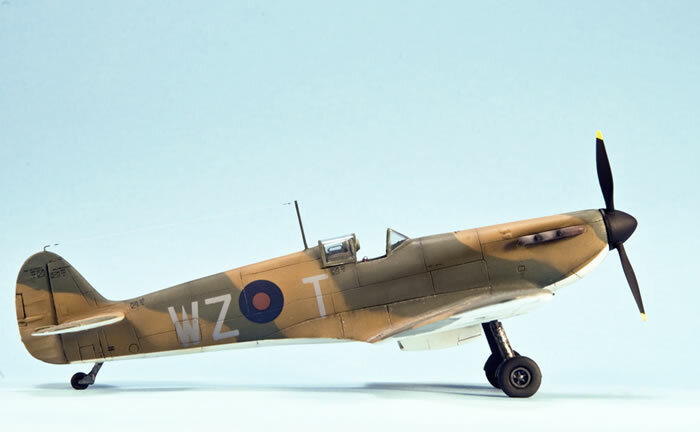 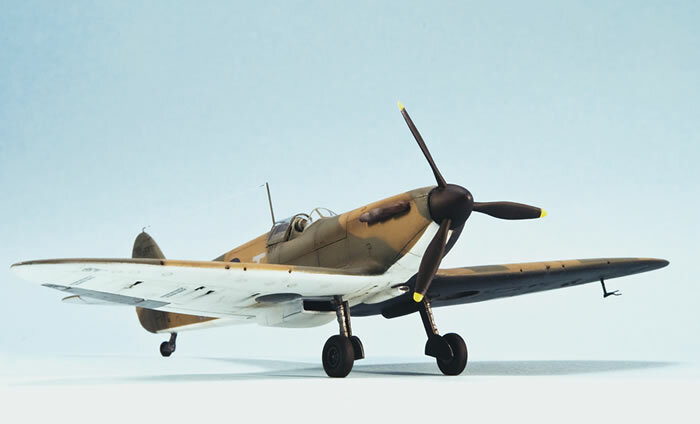 Here is my 1/72 scale resin CMR 1/72 early version Supermarine Spitfire Mk.I. 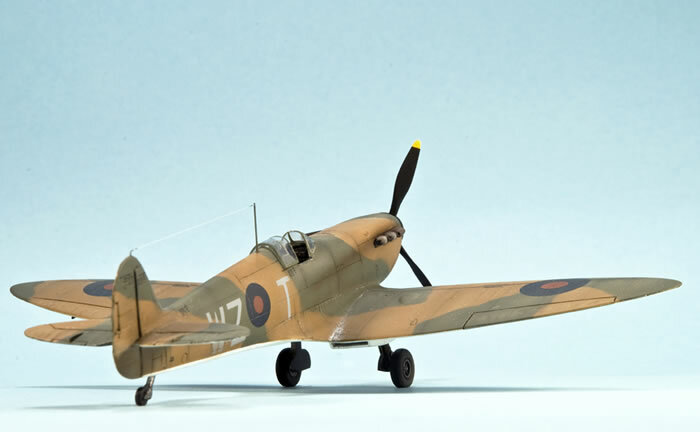 My model was built almost out of the box, except for the pitot tube, antennas and prop. 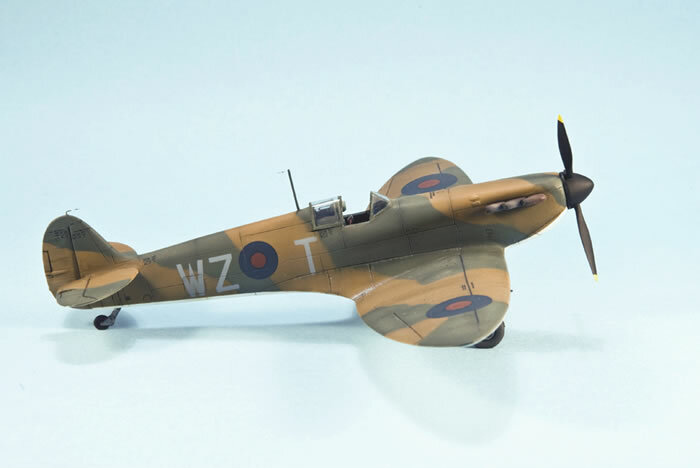 I opted to use a three blade propeller instead of the two bladed one, which appears in many photos of this particular Spitfire. 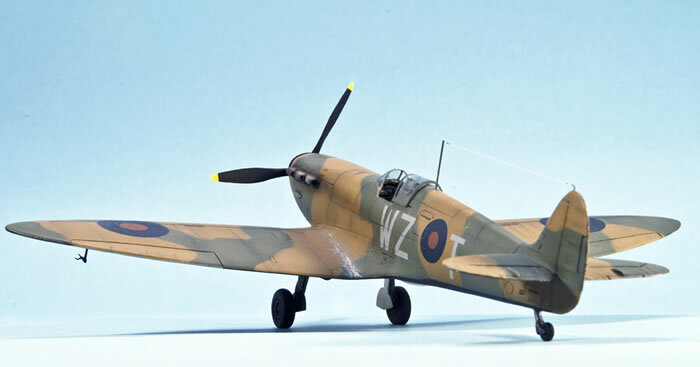 In the summer of 1939, all early Spitfires transitioned to three blade props and bubble canopies, so during that period there was a big mix of both. 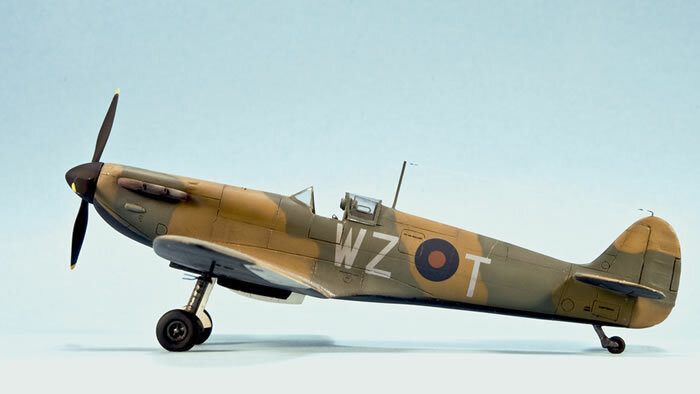 The painting was completed with Testor enamels and the weathering was achieved with pigment powders, oil colours and other common techniques.